In my previous post, I covered the data collection and analysis side of IoT – but without actually using an IoT device. 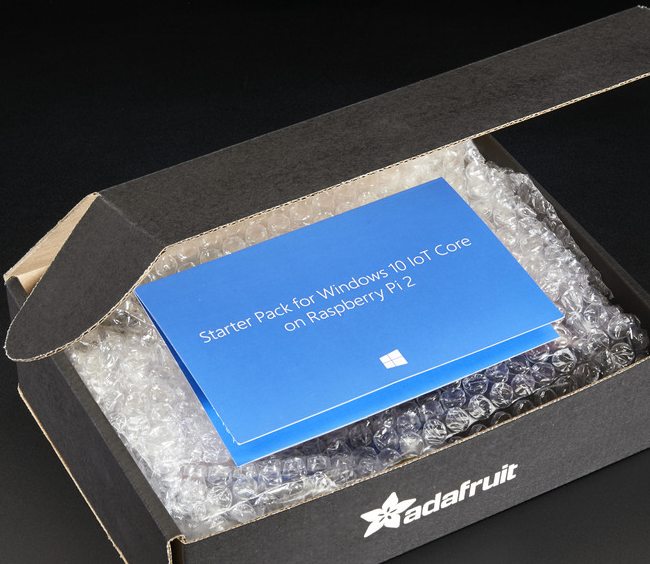 In this post, I use some of the same backend technologies but with a real IoT device, the Raspberry Pi 2 Model B! While individual steps may be covered elsewhere, this post stitches together the entire end-to-end. I have been wanting to dabble with IoT (Internet of Things) for a little while now. My interest, aside from the geek aspect, is uncovering some insight from analyzing signals over time. 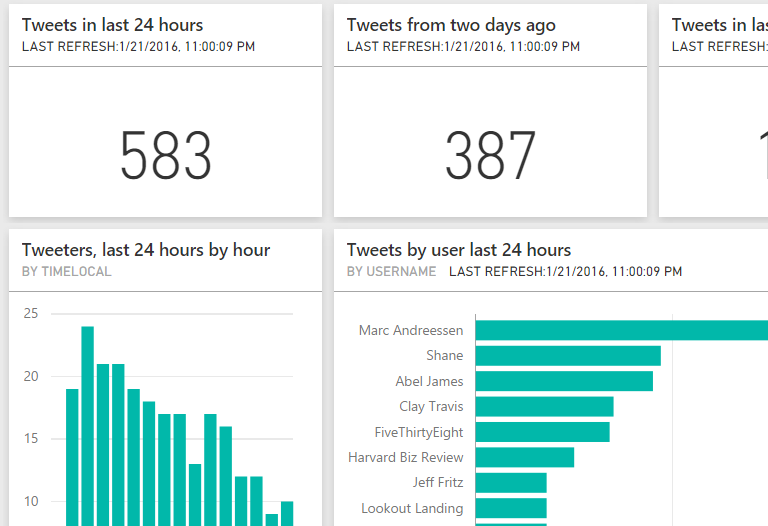 To get there, I am starting with the data collection and analysis side – stitching together Microsoft Azure Event Hubs, Stream Analytics, and Power BI. Part 1 of this series summarized the tech behind this blog. This post dives deeper into the Azure App Service piece – how to Git deploy a Jekyll-generated static site and how to use the URL rewrite module to ensure friendly URLs mindful of SEO. As part of taking the blog out of hibernation, I updated the technology that powers this blog. I’ve migrated the blog engine from WordPress + MySQL to Jekyll hosted on Microsoft Azure App Service. I am satisfied with the resulting workflow and share the details below. While it looks like a lot of steps, day-to-day authoring is really simple – just checking in Markdown files to GitHub. 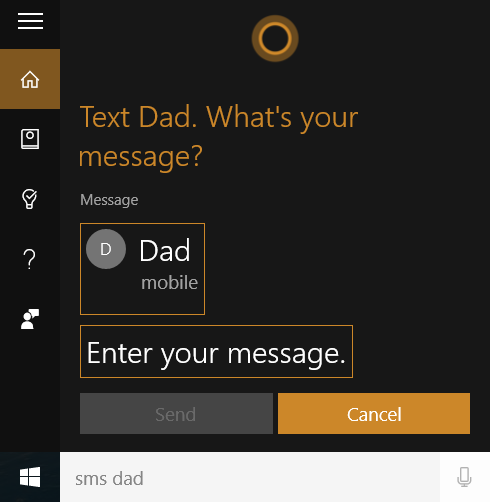 I’ve been waiting a long time – almost six+ years since the time Microsoft released Windows Phone to supersede Windows Mobile – for Microsoft to bring back the feature where you can type SMS messages on your desktop and send them through your phone. Thankfully, this feature, as well as the ability to get alerts when you miss a phone call, is now here with build 10565 for desktop. Both features are working great, but it took me one key step and a bit of reading to wrap my head around it. Lots has happened in the six years since the last post. The industry has evolved. I’ve grown. That means I read some of my old posts and cringe a lot. I’m still happy though I went through the exercise of blogging, taking out some time to reflect on topics that were top of mind then. So, I’m going to try to pick up the habit again but not set a hard post/week commitment either. As you may have noticed, I have rebranded this blog from This Hosted Life to Cloud Mouth. I recently gave at talk at StartPad.org chronicling some of our successes and lessons learned — dare I call them mistakes:) — from my time as co-founder and CTO at Faves.com. If you are a Product Manager and/or a startup founder, you undoubtedly have solid instincts about your target market. But, if you are like myself, you have probably experienced times where it is unclear exactly what to do next. I am part of a group of technology entrepreneurs and managers where we periodically discuss case studies. Of all of them, the LinkedIn study especially stands out in my mind. Why? All content copyright Mohit Srivastava © 2018 • All rights reserved.